BMW India is now the official choice for movement at the VIP terminal of Bengaluru International Airport (BIAL). All VVIP, VIP and CIP passengers will now be chauffeured from the aircraft to the Terminal in BMW vehicles. BMW vehicles were handed over to Mr. Javed Malik, Chief Operating Officer, Bengaluru International Airport Limited at a special ceremony by Mr. René Gerhard, Director, Sales, BMW Group India along with Mr. Navnit Kachalia, Dealer Principal, Navnit Motors and Mr. Ashish Kachalia, Director, Navnit Motors. The BMW Group has been a pioneer in automotive excellence and has successfully created outstanding premium mobility solutions for its discerning customers. 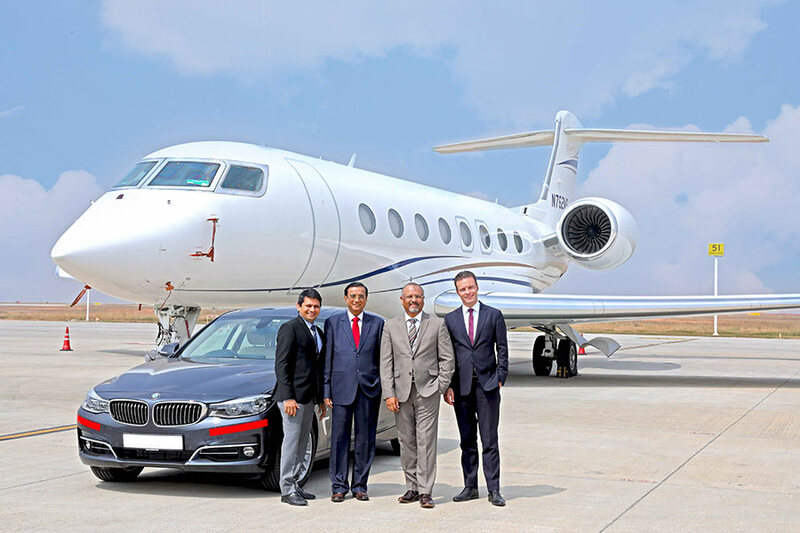 Our alliance with Bangalore International Airport Limited is yet another step to bring the immersive BMW experience closer to our exclusive clientele. Our differentiated products, luxurious comfort and unparalleled quality will further enhance the travel experience of premium travellers whenever they are visiting the city. As the fastest growing airport in the Country, BLR Airport serves over 80,000 travellers each day. Supporting the phenomenal growth is a robust vision that focuses on offering customers an enhanced travel experience. This partnership with BMW marks an important milestone in our journey to reinvent and reimagine customer experience at our Airport. 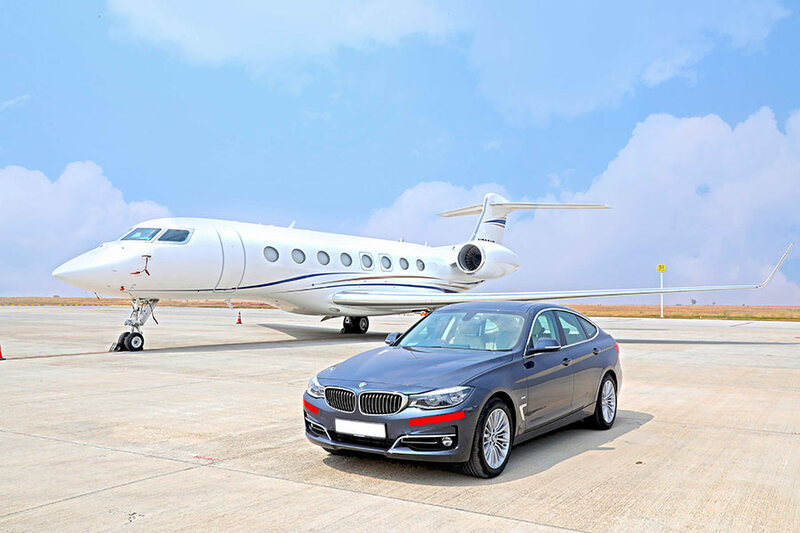 We chose BMW as our automotive partner to offer our premium guests an exclusive-on ground experience when they travel through the Bengaluru Airport. This partnership is based on synergies driven by a common vision for service delivery par excellence.